Does the building comply with Building Act and Building Regulations? Is the building safe to use? Does the building comply with building contract? 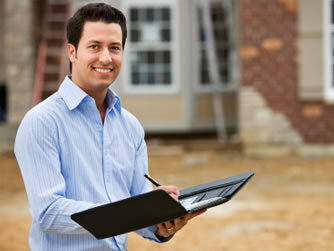 Occupancy Permit does not mean that building complies with Building Act and Regulations. 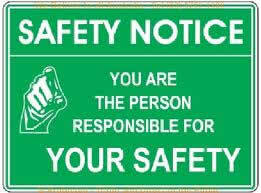 Your safety, the safety of your family or the safety in your workplace is in your hands.